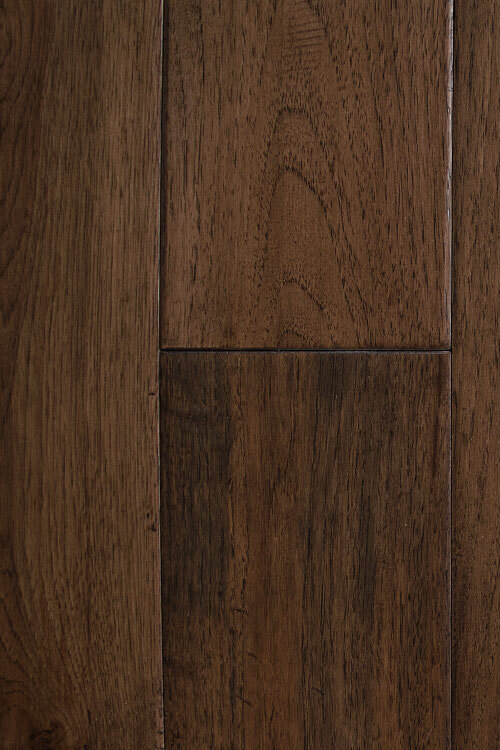 engineered hardwood flooring - "hickory munich"
An engineered hardwood floor product that is made of hickory, true to its name. It's suitable for glue, staple and nail installation processes. It boasts a hand scraped and sawn texture that's elegant and sophisticated. 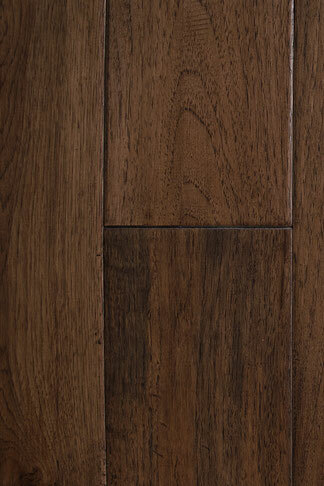 This 3/4 by 6 inch floor has coloring that's truly unforgettable. People who enjoy rich and inviting colors often can't get enough of it. Hickory Munich is appropriate for use in homes and workplaces alike. This floor has an aluminum oxide finish that helps it stay radiant and beautiful for extended stretches of time.